The dry fly fishing on the local Colorado rivers has been on fire lately. The fish have spread out into their summer runs, the bug hatches are thick and the fish are actively slurping bugs. It’s the worst when you arrive at your favorite fishing hole and you can’t find any sort of dry fly floatant in your bag. In my opinion floatant is an essential to fishing dry flies. It helps that fly ride above the surface so you can see it. When you can’t see your fly, detecting strikes becomes challenging and frustrating. Keeping your fly’s afloat is an important and essential to your success as a dry fly angler. Below is information in regards to what the different types of floatant are and what product is best for your fishing style and preference. What is the difference between floatant and dry shake? Floatant is an oily lubricant that is applied directly onto the fly. Floatant creates a coating of water repelling gel around the fly. It should only be applied when the fly is dry. It is important to make sure you put on the floatant before any water touches the fly. Overtime, the gel will disperse and the fly will get wet and begin sinking. While dry shake is a powdery dust that is often brushed or shaken onto the fly. The dry shake pulls the water out of the fly to dry it out. Its purpose is to make a wet fly dry again. In my opinion the best recipe for success is to use the floatant and dry shake in conjunction with each other. When I tie on a dry fly I apply a small amount of floatant to the fly. After fishing the fly for a little or after catching a fish the fly becomes wet which is when I proceed to use the dry shake. I often will also put more floatant on after using the dry shake. Over time, I have found that the floatant and dry shake combo is the best way to keep your flies riding high. There are a variety of different products out there that suit different conditions, price points, and preferences. 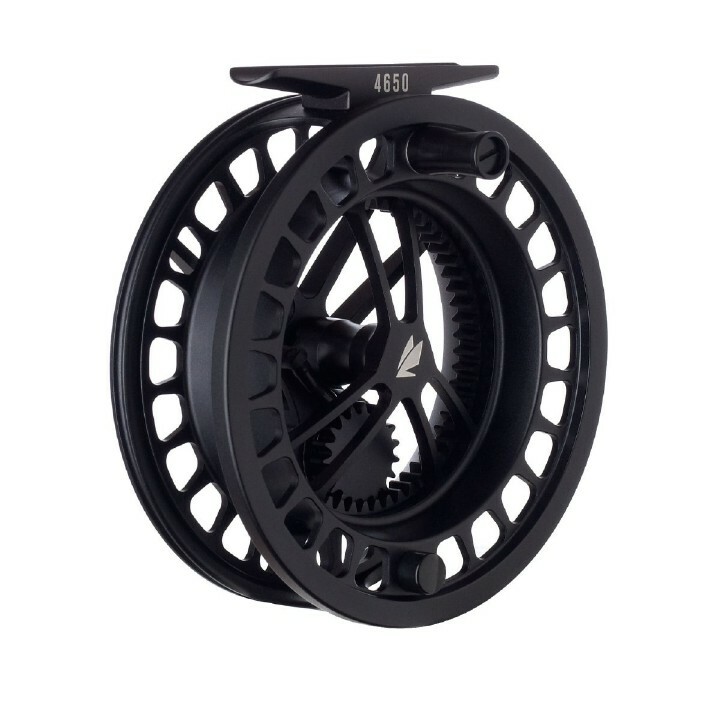 Produced by the line dressing masters Loon Products, Aquel is the most popular among anglers in the Vail Valley. A reasonable price tag, easy to use bottle, and works in a variety of temperatures. It’s the most popular for a reason, it works well! Distributed by Umpqua Feather Merchants, dry magic comes in a small slim tube, the floatant’s gel is a little thicker and more vicious than others on the market. I have found the dry magic to keep my flies floating for longer periods of time than other products on the market. I recommend only using a small amount to make the smaller tube last longer. This product is more expensive but I have found it does keep your fly floating longer than other products on the market. But remember, a little bit goes a long way. I have also found that Dry Magic is more susceptible to really cold or really hot temperatures more than the other products on the market. The classic, time tested and steeped in tradition. Gehrkes Gink has been a dry fly fishing staple for years. I have found it to be very similar to Loon’s Aquel product. Easy to use, works well, and not that expensive. Support George Gehrkes legacy and give it a shot. Lochsa is a floatant designed to specifically treat flies with CDC in them. CDC is fly tying material that can add very lifelike action to flies. I often fish caddis flies with a CDC underwing. This floatant will not “mat” the CDC material together like others, that way the fly still rides high. With a $9.50 price point, anglers should think about this product if they fish quite a few CDC patterns. The Royal Gel floatant is the Aquel Floatant recipe just with an added iridescent shimmer to mimic the reflection of sunlight on insect wings. I have met anglers that swear by this floatant. I think that the added shimmer could definitely help out in low light and water clarity issues. With a $5.50 price point, give it a shot and see if the sparkle will get you more strikes. “If your fly stays up for more than four hours please see your local fly shop.” Fly Agra made popular by their clever name, is a great floatant option. This floatant is great for fly pre-treatments. Meaning the night before you go fishing pour a small amount into a fly cup and put your flies for the next day in the cup. The next day your flies will be pretreated and will float longer than all your buddies. A nice little secret I learned from the tailwater guides up in Montana and Wyoming. I prefer to use Fly Agra when I’m fishing smaller dry flies in the size #18-22. As I have trouble getting floatant to completely coat these smaller flies. It is also much harder to see these flies so making sure they ride high is very important. I recommend every angler to give Fly Agra a shot regardless of your fly dysfunctions. It will be your secret to success for dry fly fishing the Blue Winged Olive hatches this fall. This dry shake liquid is “nuclear,” the liquid smells like gasoline and leaves a white coating if you get it on your hands. It is best used by just “dunking” you fy into the bottle then blowing on it. Again a little bit goes a long way. When I use this liquid I don’t use dry shake in conjunction, as the liquid pulls out water and then creates a lubricant around the fly. The price point at $16.49 is a bit higher than the competitors, but, if you want the best you have to pay for it. Just make sure you don’t spill it. 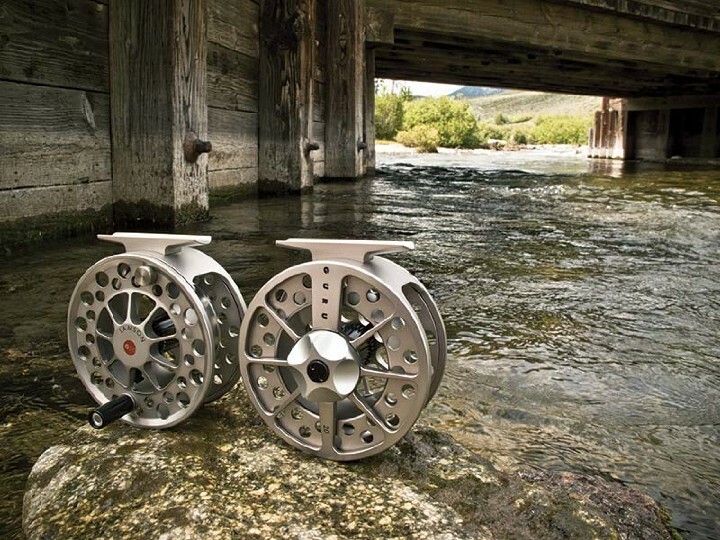 The go to for guides at Vail Valley Anglers. The Tiemco dry shake comes in an easy to use bottle, where you can drop your flies in, shake, and tada the fly is dry and ready for action. Be aware that once the finer powder is all used up, you will need to buy another or a refill. With a $12.49 price point, it is a little more expensive but convenience application and a quality product make it worth it. From the fly application specialists at Loon Outdoors, the Top ride is a reasonably priced dry shake. The environmentally formula is a cheaper option than the Shimazaki that works just as well. Give the top ride a try and see if you can see the difference. With a lower price point than any other dry shake the fine dust material absorbs any sort of water that the fly might be hiding. The easy application brush in my opinion is not the easiest to apply while out on the river. I’ve found more dust ends up on the ground than on the fly. I recommend pouring the dust into an old dry shake container or mixing the two. My go to secret for adding life to the dry shake is combining the frog fanny and shimazaki dry shake. The finer particles of the frogs fanny combine with the shimazaki’s bigger particles to create a recipe that drys out flies within seconds. A very similar formula and identical bottle as that of Loon’s Top Ride. The Easy Dry’s difference is the beads in the mixture are colored blue and when the mixture reaches saturation the beads turn pink. 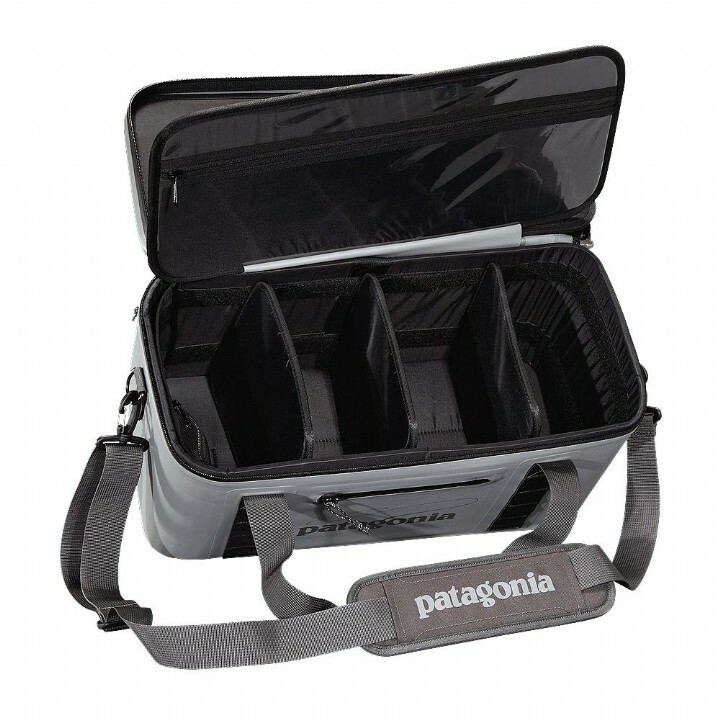 This a new feature to the market, that can be useful to anglers. With the highest price point of all fly dressing the dry shake spray is the ultimate dry fly applicator. Using propane gas, the spray pulls out all the liquid from the fly as well as creating a water resistant coating around the fly. The spray is great for any float fishermen who is always changing flies on the go. The spray bottle also lasts a good amount of time. Other tips to make your fly ride high? While these products will help your dry flies stay afloat, it is not all that you can do. Here are a few basic tips that I recommend taking into account when dry fly fishing. A little floatant goes a long way. Make sure that you are rubbing the lubricant into the hair fibers of the fly. More often than not anglers drop huge globs of floatant onto the flies and don’t rub the floatant onto the flies. It’s surprising how long a bottle of floatant can last with the correct amount of application. Your flies will ride high by the way you fish them! Good casting and presentations will keep your flies from absorbing water. Try a reach mend cast. More often than not when you mend your flies the flies begin to sink after your mend. If you perfect the reach mend cast, your flies will always be riding high from the moment they touch the water. Understand the fly that your fishing. Is this fly very susceptible to sinking? Is there foam on the fly that will help it stay afloat? Does this fly have CDC? Understanding the specific fly will help you know when and where the floatant and dry shake need to be applied. Some flies float better than others, finding patterns that you like to fish is key. I personally prefer flies that I can see and don’t need much dressing. I fish with guys who swear by flies that I can’t seem to fish because it always ends up sinking on me. Figuring out patterns that you like is key. While fly dressing applications vary from place to place and angler to angler, I hope these points and tips will aid you in your dry fly fishing. I recommend trying out a few of the different products outlined above and find one that suits your style and preference of fly fishing. Be sure to stop by the shop to load up on the latest dry fly patterns and selection of dry fly floatants and dry shakes.